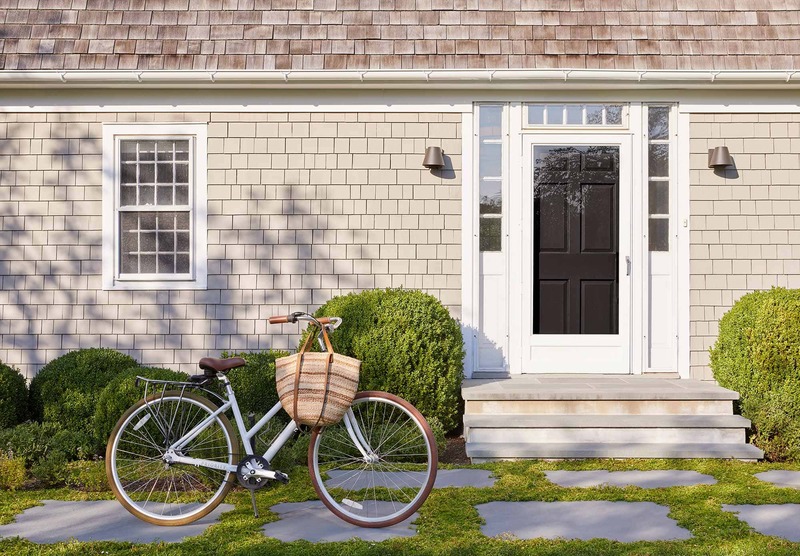 one of the best things about summer is spending time in the hamptons. 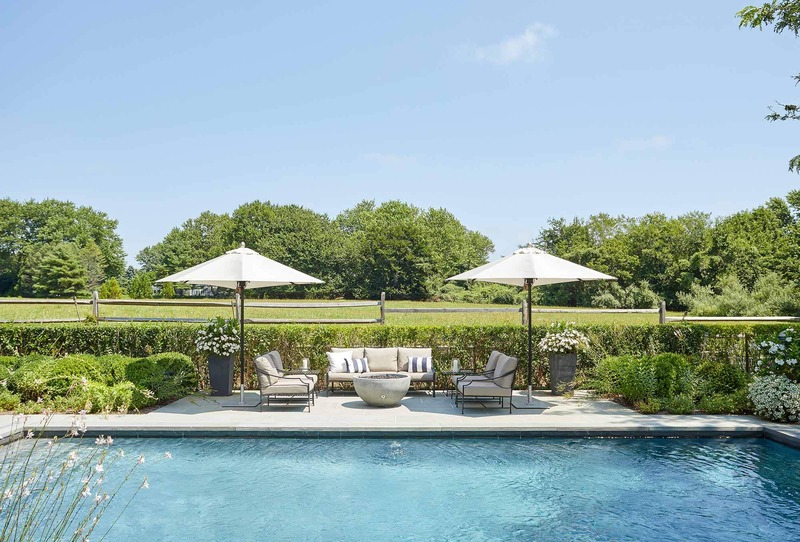 i mean, how could you not want to relax by the pool at this elegant bridgehampton home? 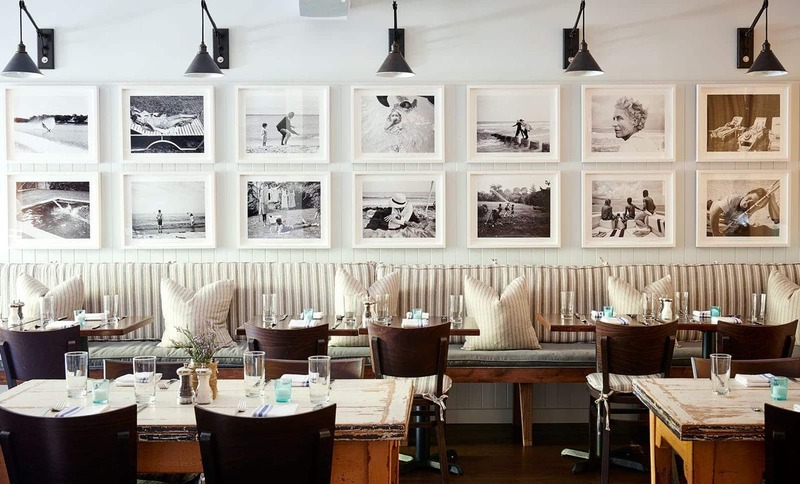 if you're planning to spend time in the hamptons this summer, these are the destinations you can't possibly miss—from tasty treats to beautiful boutiques, these ten hamptons destinations are absolutely swoonworthy. so grab a glass of rosé and start planning your weekend! you made it to the hamptons! first things first, let's have some wine. (it's important to prioritize!) i adore wölffer wines—they're especially known for their exquisite rosé. 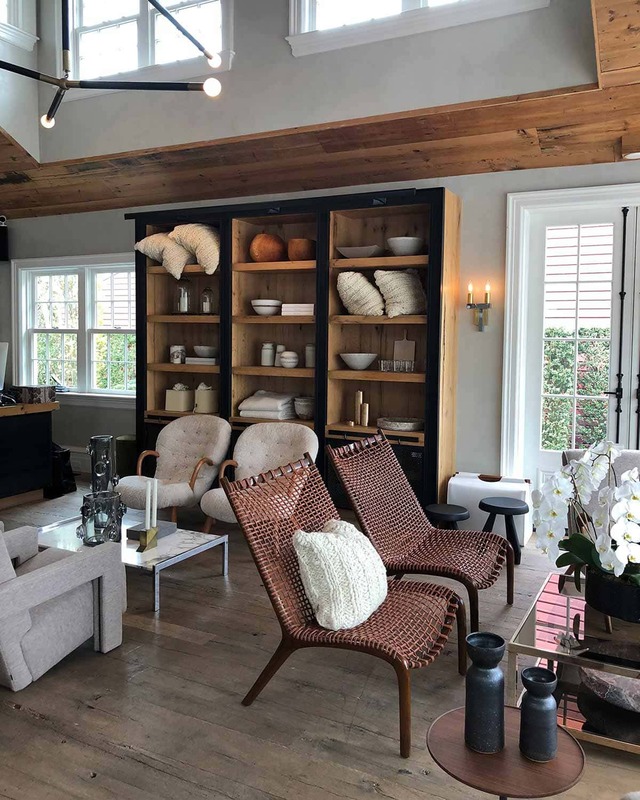 on my recent visit, i relaxed in those chic chairs and enjoyed a glass (or more). it's certainly not summer until you have a glass of rosé in your hand! of their different locations, both the winery and their outdoor winestand are to die for. both offer food and are great for families, but the winestand is more relaxed, great for a picnic, and often has live musicians. plus the scenery! swoon. okay, you're ready for a summer night with a glass of wine, now it's time to stock up on cheese. 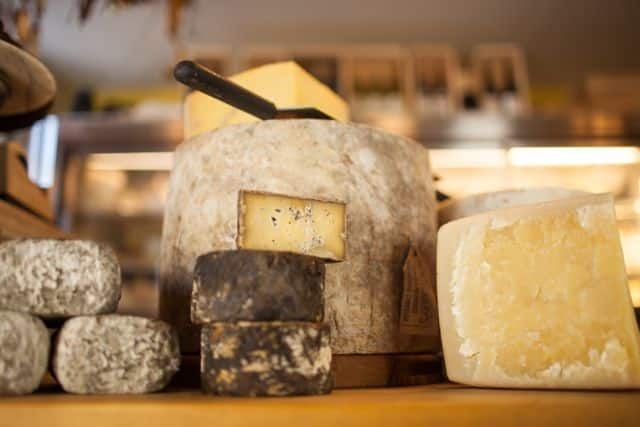 cavaniola has an amazing selection, and the staff is so exceptionally knowledgeable that they bring shopping for cheese to a whole new level. they're informative, take their time with you, and help you design a charcuterie board that will leave you breathless. 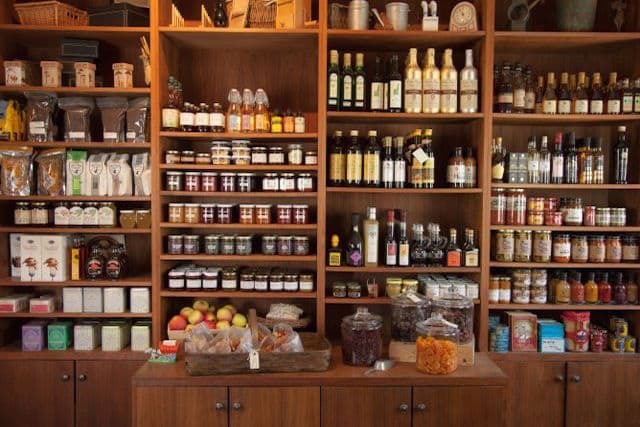 in addition to cheese, they also have other great accoutrements like oils, jams, and flavored honeys to make your cheese plate really sing. i absolutely adore their truffle honey—it's just to die for! 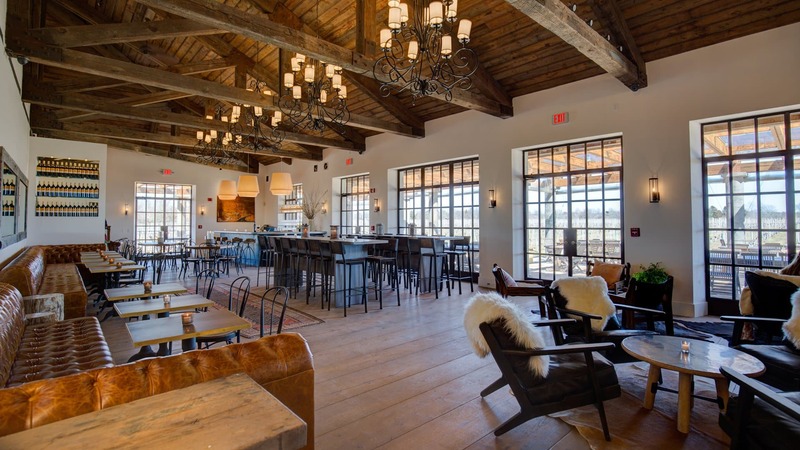 for the best prepared food in the hamptons, swing by round swamp farm. their food is super fresh, extremely tasty, but still beautifully un-fussy. their grilled shrimp is absolutely mouth watering. 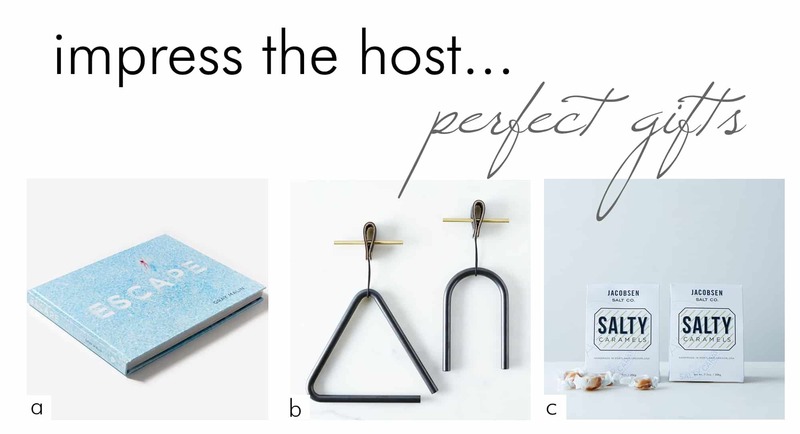 it's so easy if you're entertaining: bring it home, put it on your elegant serving ware, and you'll look like an absolute rockstar. for a delicious meal, i can't recommend highway restaurant enough. first of all, their cocktails. wow. but pair that with incredible food and a beautiful interior and my heart stops. it's no surprise this restaurant is a favorite of jay z! 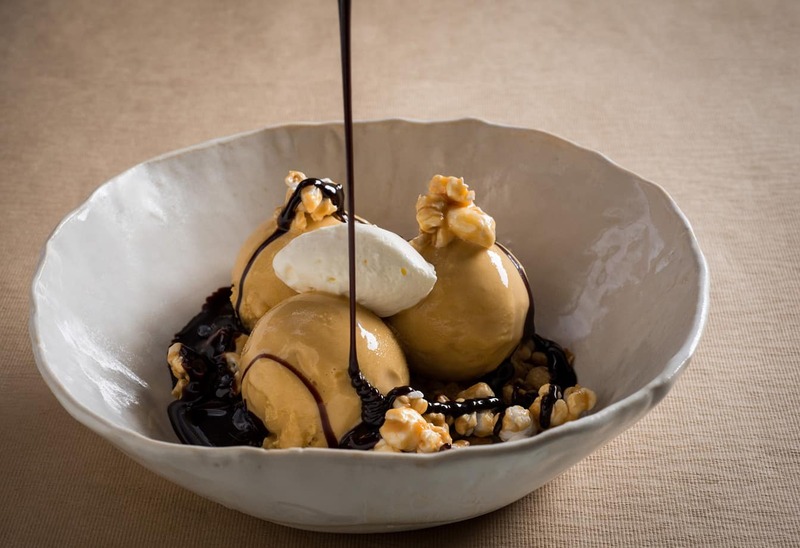 their menu changes frequently, and it's perfectly elevated without being too fussy. and take my word for it—save room for dessert. 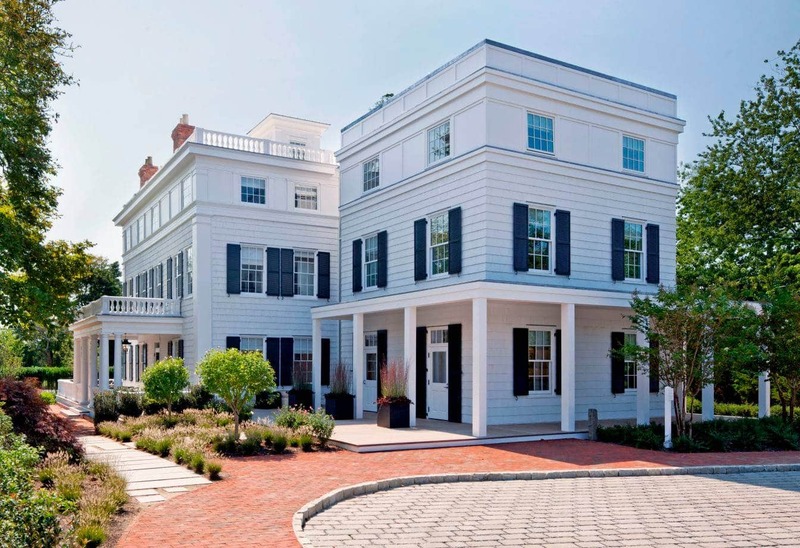 topping rose house is a beautiful hotel and restaurant, and my absolute favorite for brunch in the hamptons! 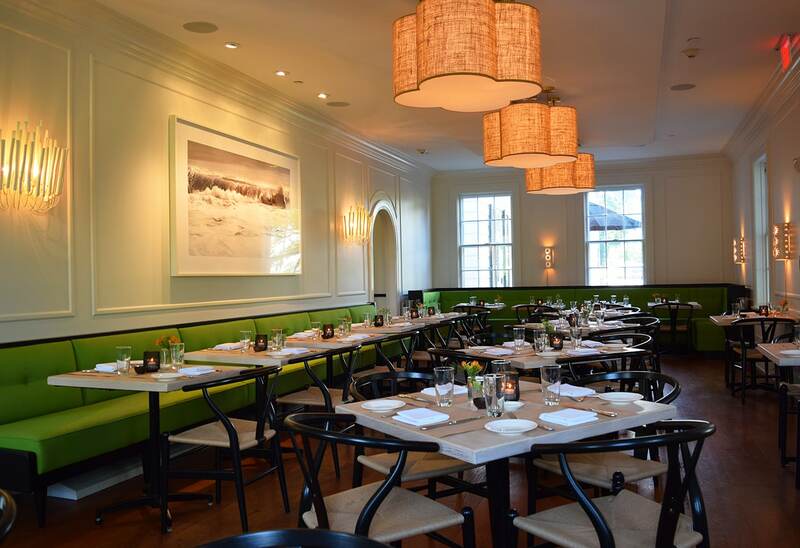 the space itself and the grounds are gorgeous, it's right in the heart of bridgehampton, and their olive oil lemon pancakes are absolutely to die for. need i say more about grindstone? those incredible photos say everything... their donuts and coffee are extraordinary. i would like one right now, please. 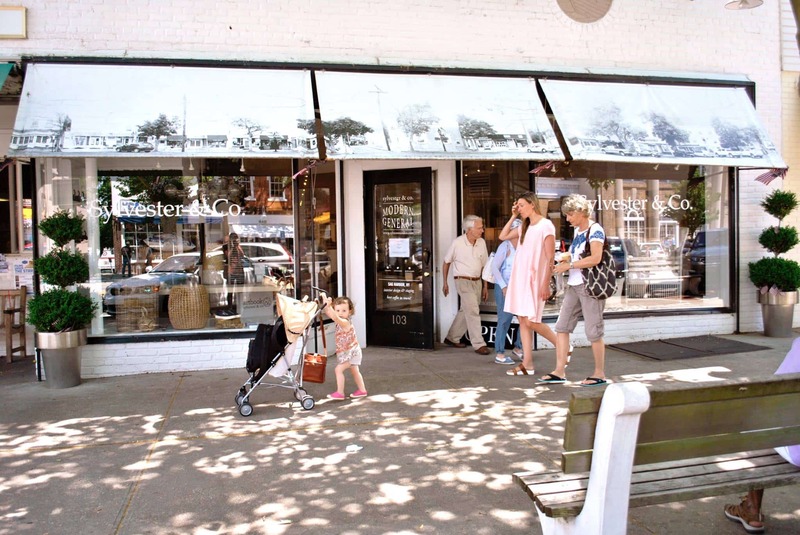 if you're looking for some fun, relaxed shopping or the perfect hostess or house warming gift, definitely visit sylvester & co. they have a wonderful selection of home items, chic clothing, and more. when you're there, go to the back and grab yourself a dream iced coffee from the coffee bar! i like to mix it with the coconut coffee, add a splash of milk, and it becomes liquid dessert. 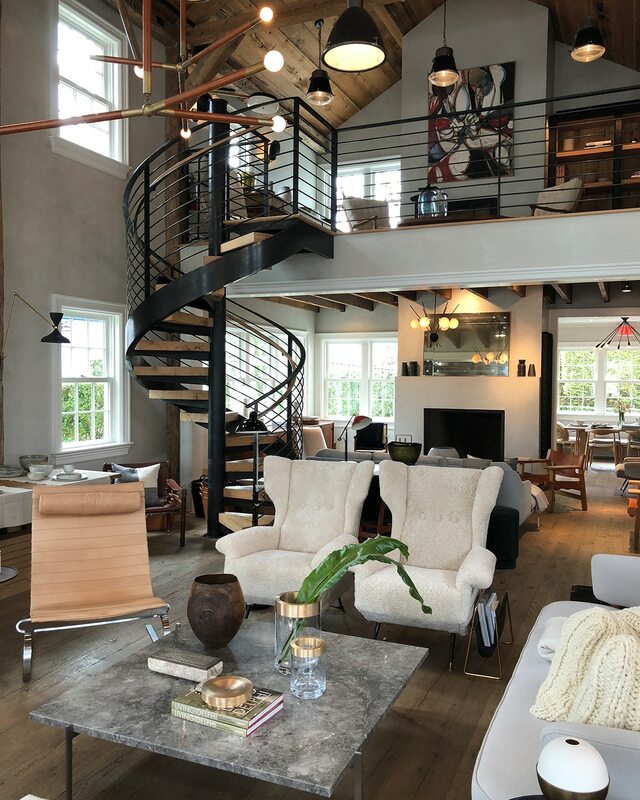 one kings lane has everything you need in terms of beautiful finishing pieces for your hamptons home. they're constantly changing out their selection, and they have a great collection of artwork as well as some fun kid furnishings and hostess gifts. 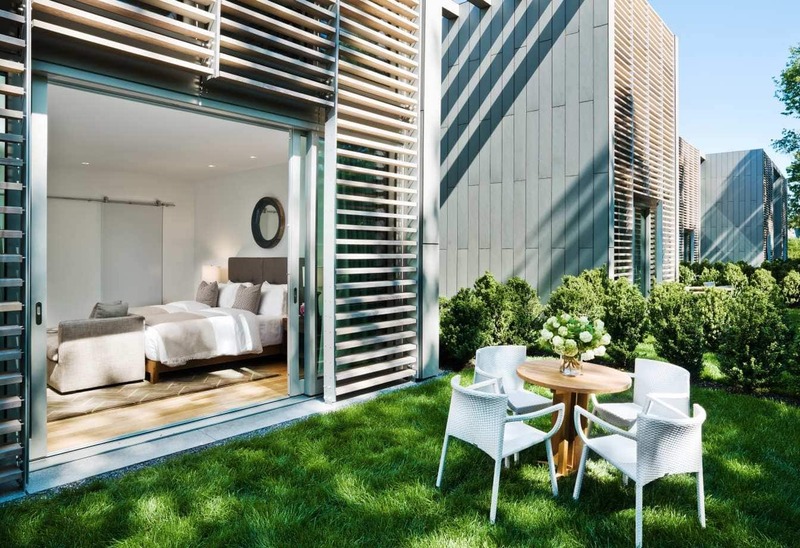 wishing you a beautiful summer in the hamptons — and should your holiday house need a refresh, give us a call! happy mothers day to all of the strong, nurturing, supportive and loving women in the world today! there are so many incredible women in my own life that lift me up, crack me up, inspire the heck out of me and enjoy any excuse to raise a glass of bubbly with me. for these women of unstoppable strength, gracious humility and hearts of gold, i thank you! 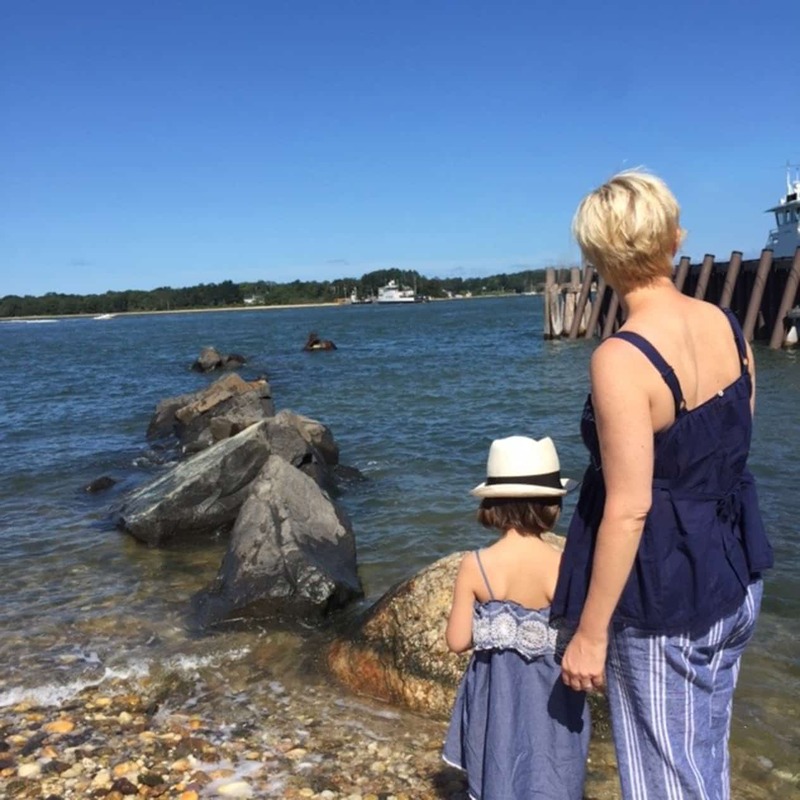 when i first found out that i was going to become a mother myself, i worried endlessly about trying to instill those positive attributes to my daughter. by the looks of the love note i received from her a couple weeks ago, it appears i might be doing an ok job. 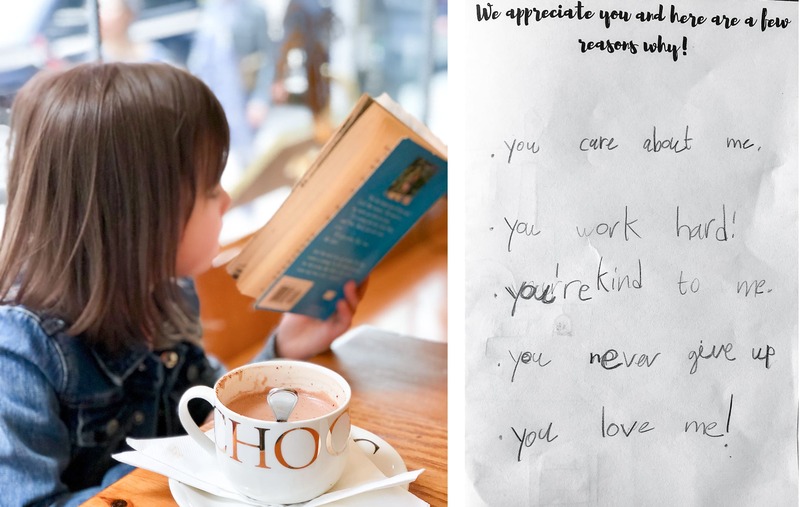 so, whether you’re a *mom* to a kiddo, bestie, or furry friend, i hope that you are ready to celebrate all of the awesomeness that you are, all that you’ve rock star accomplished that you’ve done and all that you tirelessly give to those in your life! plus who doesn't love a holiday that encourages you to take a break, sip some wine, and get a massage? ready to treat yourself - or some other extraordinary woman in your life? 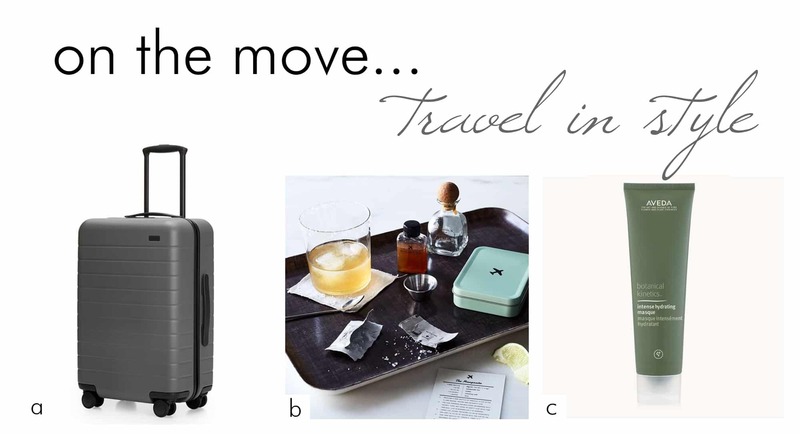 check out these fun pampering ideas below…..
a. tory burch special edition fitbit alta - this beautiful fitbit pairs everything that we love about fitbits and everything we love about tory burch. it's chic and elegant, with gold plating and a stunningly elevated clasp. b. rodin lavender face oil - i love this face oil! it's exquisite, moisturizing, and smells incredible. c. lululemon rejuvenate wrap - this elegant wrap transforms from a scarf to a shawl to a chic shrug. 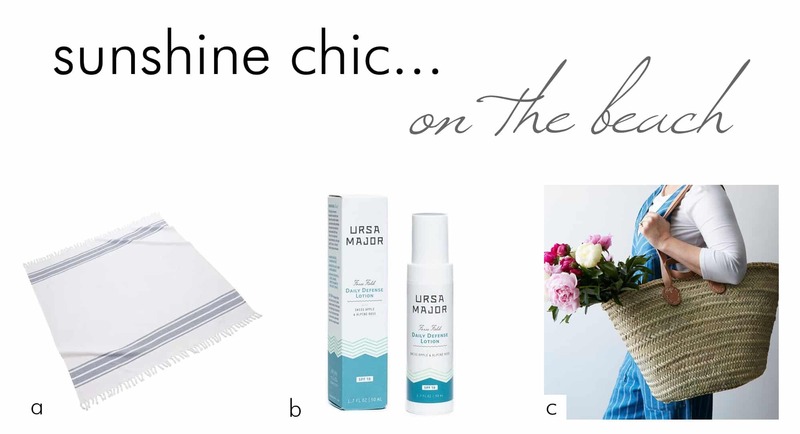 it's ideal for spring weather because you can adapt it throughout the day! i love giving lululemon gifts—even if mom doesn't like it, she can always exchange it for something she'll love. d. molton brown spring signatures bathing gift trio - molton brown products are fantastic, and this limited edition set of spring scented shower gels will certainly make mom feel pampered! e. food 52 green teas box set - this beautiful box set of 10 exquisite green teas from palais des thes is the perfect gift for the mom who loves loose leaf tea. f. glamglow supermud mask - glamglow products are trending right now, and i can see why! this powerful charcoal-based mud mask clears out your pores for a brighter complexion. i love this stuff—and i always follow it up with the rodin face oil! g. carry on champagne cocktail kit - comes with elderflower syrup! ...need i say more? h. rodin lip balm - i carry this lip balm with me everywhere. it's wonderfully moisturizing and smells amazing! i mean, it contains jasmine, orange flower oil, shea butter, beeswax, and castor seed oil... and it's so pretty. i. organic small batch chocolate subscription - 3 beautiful organic bars of chocolate every month for a year? where do i sign up! 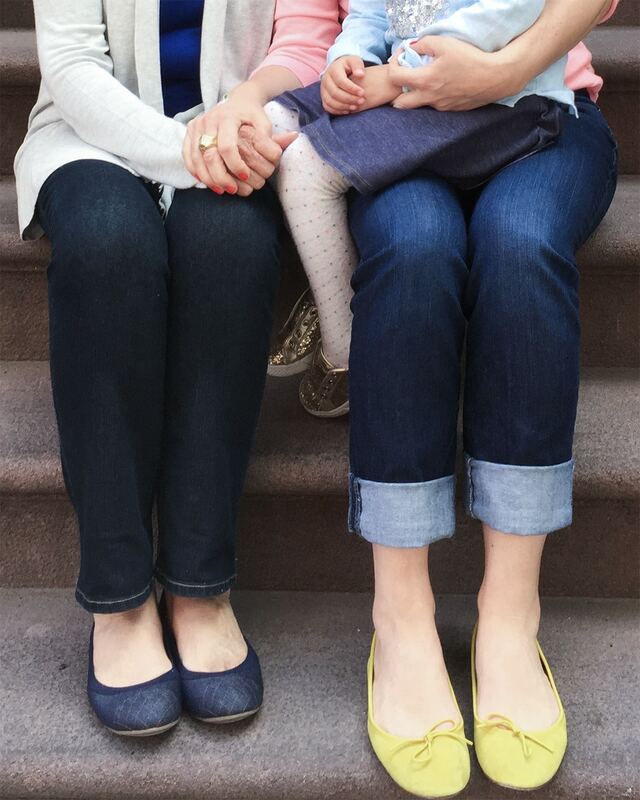 happy mothers day from all three generations on one stoop! when i went to their nyc showroom a few weeks ago, i couldn't resist taking a lot of photos for my instagram. how could anyone resist with all this eye candy?? everything i looked at was so beautiful and elevated, and oh so contemporary! walking into their showroom is like a breath of fresh air. 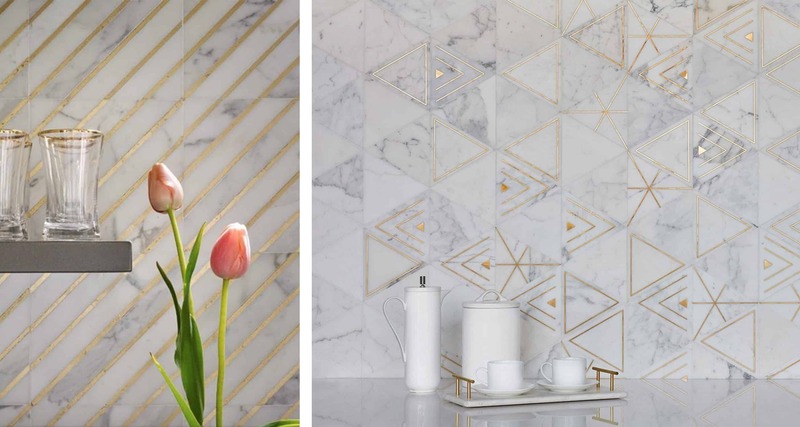 akdo’s base materials are all very classic—stones like carrara and calacatta—but what they do with it, the way they showcase it, brings new life to an otherwise common material. all their tile patterns feels so elevated and chic. 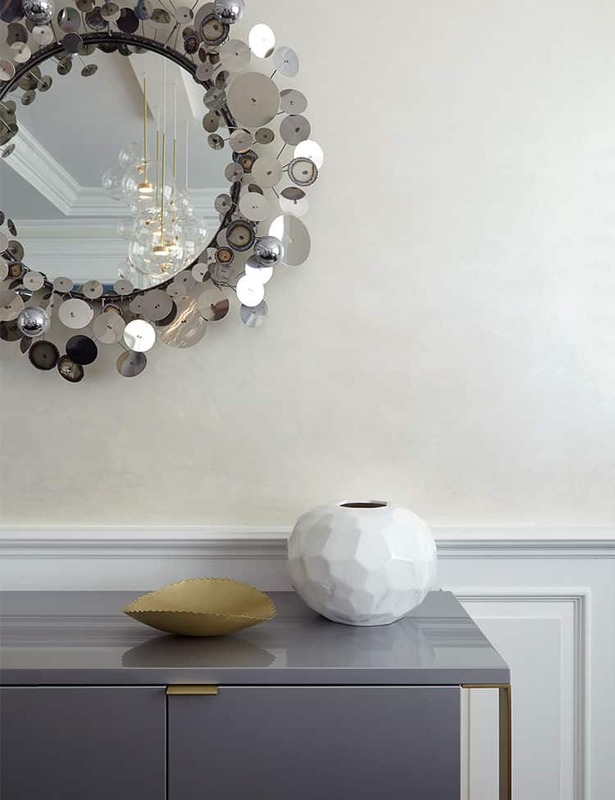 take these beautiful metallic accents, for instance. 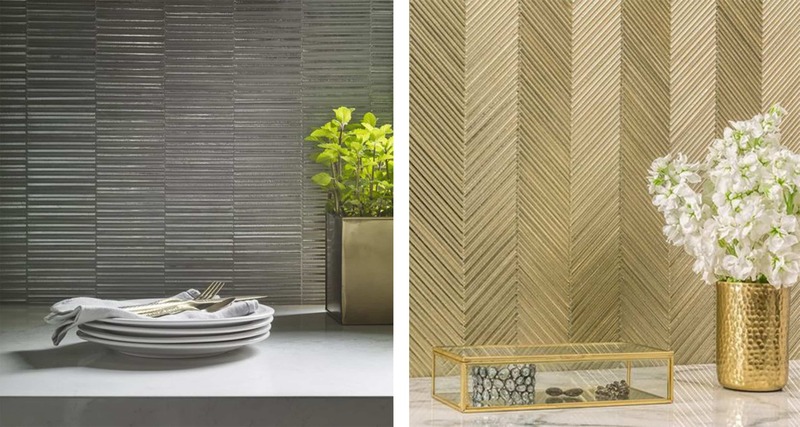 tile with metal accents is nothing new, but it's definitely trending right now! these would be absolutely stunning in a mixed metal kitchen or bathroom, or help define a dramatic bar. 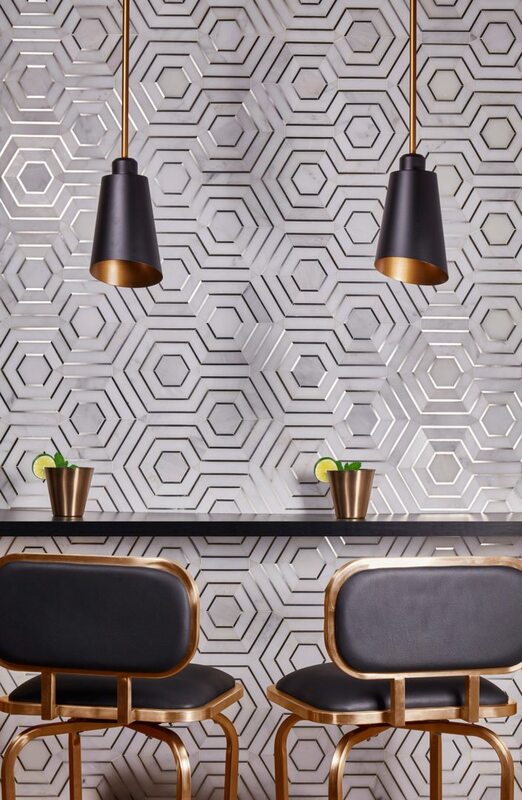 i love these gorgeous contemporary geometric patterns in their metallic inlay tile. they're so chic and modern! 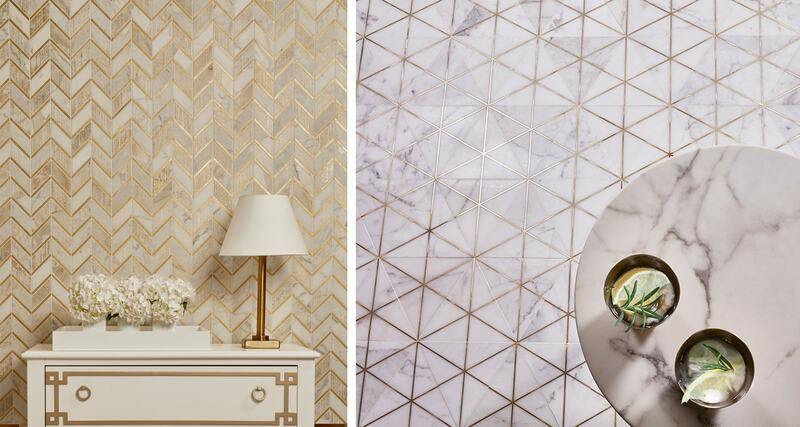 these are all very traditional cuts of marble, but with a very fresh interpretation. yet, somehow, they still feel timeless. and if that's not enough, take a look at these stunning mosaics. 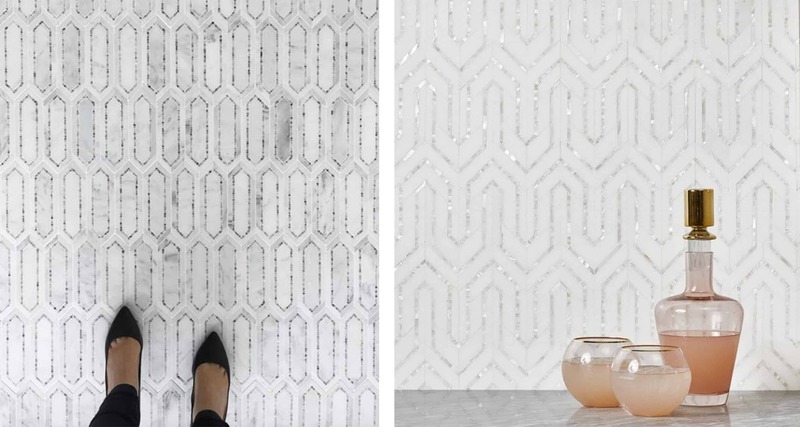 i love the updated art deco influences on this mosaic tile, and the tiny metallic accents are like jewelry. they glitter and shimmer as you move around the room. 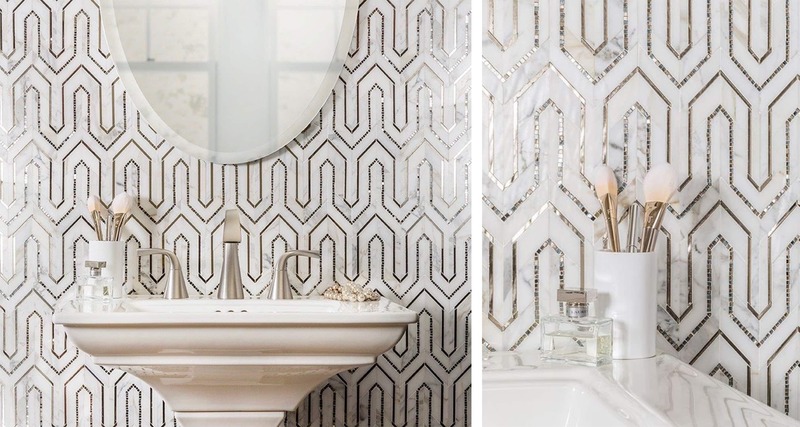 it's like the great gatsby jumped straight into the 21st century and onto a jaw-dropping bathroom wall... be still my heart! akdo calls this their "textile glass" line and ... wow. the skinny strips of glass give so much rich texture. the light reflects off of it in a way that makes the room feel like it's humming in serenity. this look reminds me of luxurious spas and puts me in the mood for a massage. akdo tile is doing a fantastic job of maintaining a cohesive and defined aesthetic. 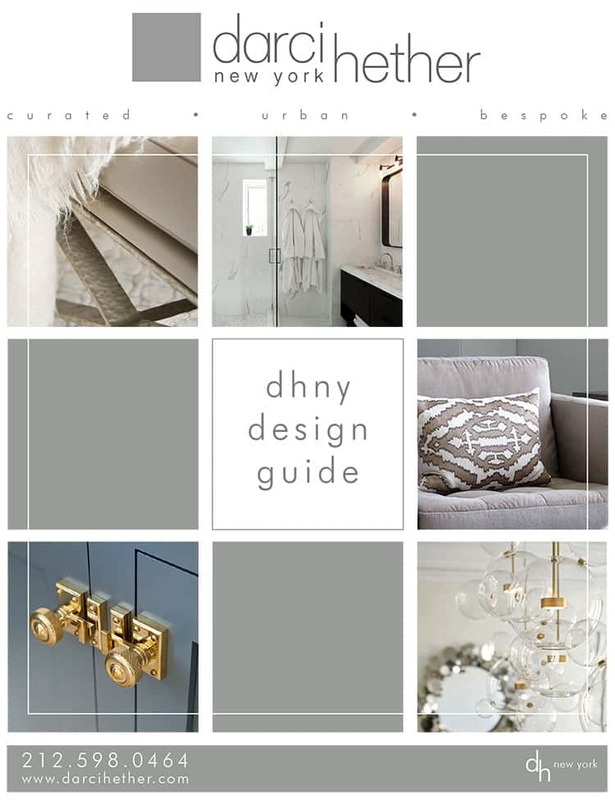 everything feels fresh and elegant when you walk into the showroom, and they're not trying to be everything to everyone. they have a clear style: you either love it or it's not for you. as for me, i love it! what do you think? 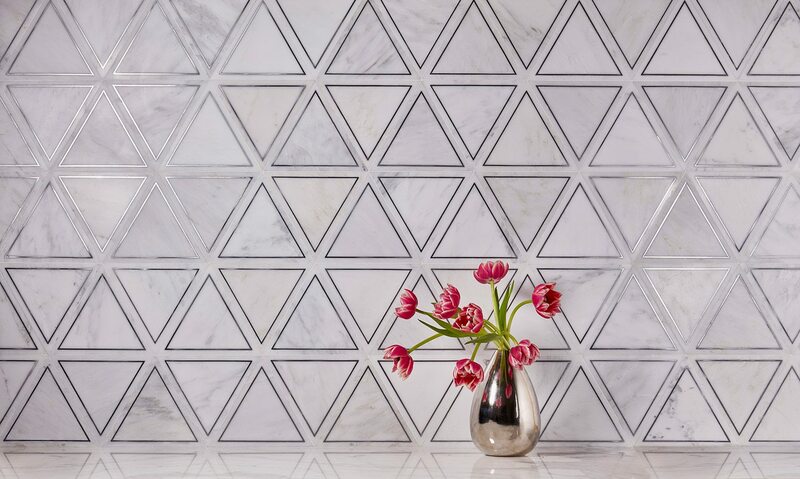 do you love all of the gorgeous details found in akdo tiles? 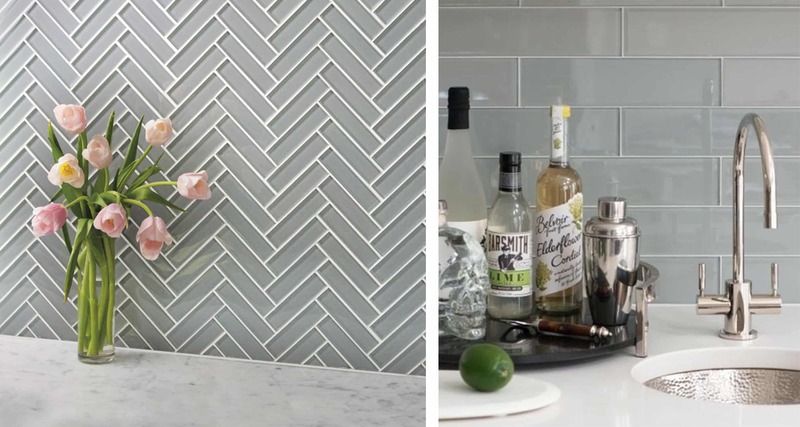 if you’re looking to renovate your bathroom or kitchen and are loving on these tiles as much as i am let me know!